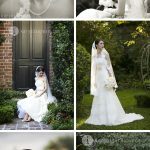 I hope that you have carved some time out of your day to devote to immersing yourself into this stunner of Charleston wedding. 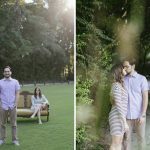 When I first laid eyes on Miranda and Jonathan’s nuptials, I was not certain if the images were actually an inspiration shoot disguised as wedding. 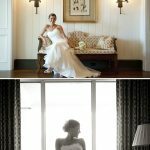 Brimming with picture perfect details and gorgeous images, Miranda and Jonathan’s Mingo Point wedding is an undoubted way to make your Wednesday wedding~tastic, TWR style!